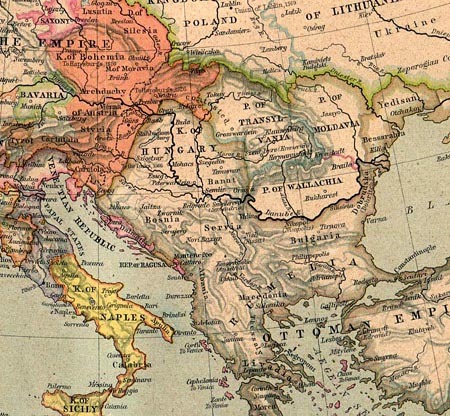 Where was Transylvania During The Wars? 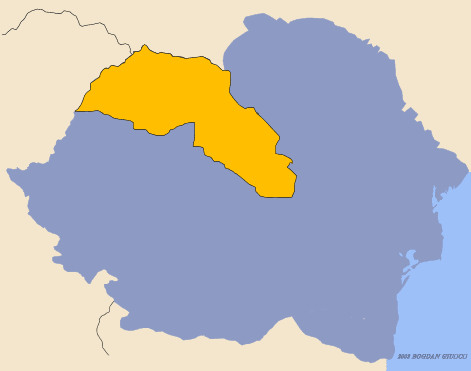 Which Country Was Transylvania a Part of? Where was Transylvania during the First World War? In the Kingdom of Hungary. Hungary was a part of the Austrian Empire or as it was known as: the Dual Monarchy of Austria and Hungary. The Kingdom of Hungary was known as this long after the dissolution of the monarchy, an interesting fact considering that its King Charles and Queen Zita were the Emperors of Austria. Until after the Second World war it was called the Kingdom of Hungary-- but it did not have a King. Where was Transylvania during the Second World War? 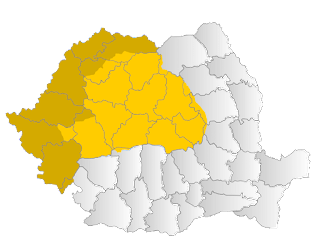 Romania and Hungary. 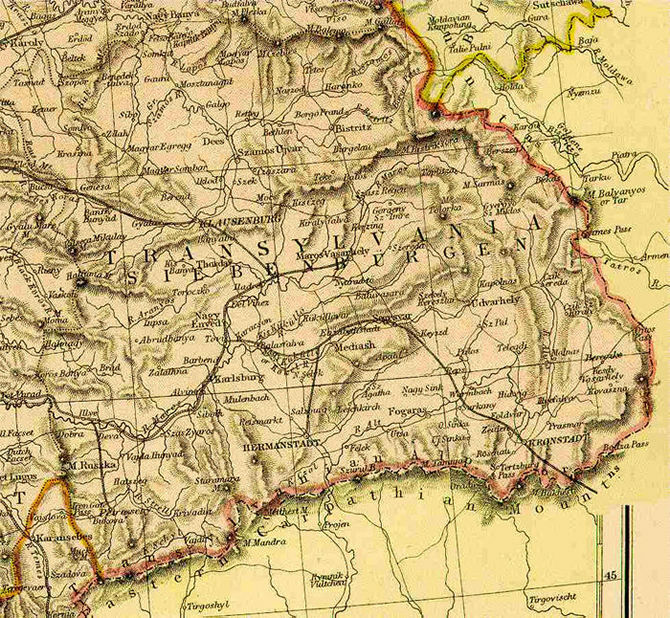 In 1940 it was divided into two parts with the Northern half going to Hungary and the Southern remaining in Romania. 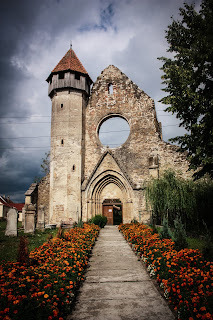 And we wonder why Transylvania is a bit romantic and different. We should know by its history. 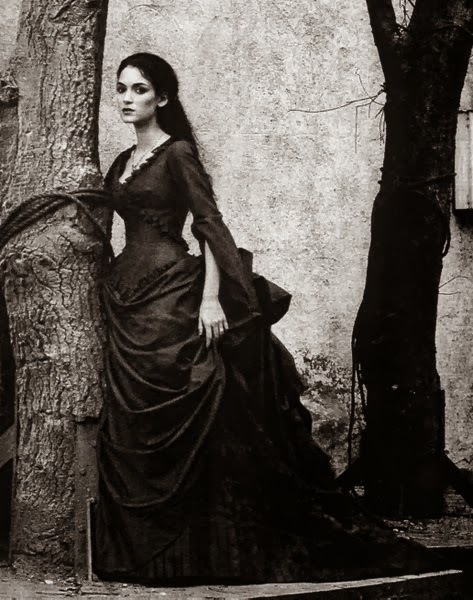 I am one of them who feel that Transylvania has a lot more to offer people than what is now available to them. Part of this is the understanding that there was many territorial changes between the principality of Transylvania, which became a part of Hungary and then a part of the Empire of Auto-Hungary and then a part of the Kingdom of Romania. Yet, many people do not view territory in a historical light but rather in a political one, where who has which territory is more important than the history behind it all. great job. I'd love to read a bit more about this. Where can you get more published information about this? I can add more if you like. I would say mostly books on world war I or the romanian royal family.